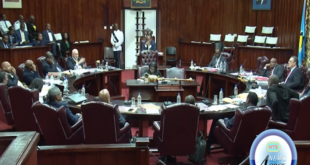 The opposition’s no confidence motion was defeated after a lengthy session that went into the wee hours of Wednesday January 30th. 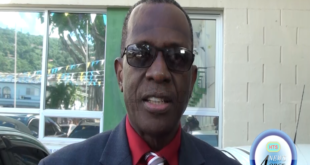 However, opposition leader Philip J. Pierre says although the war was lost – the battle was not. DID THE HOUSE SPEAKER DEPRIVE AN MP A CHANCE TO DEBATE? 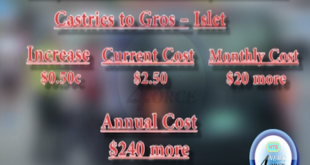 The recent controversial gun incident at the Corinth Secondary School according to Education Minister Dr. Gale Rigobert remains unresolved. 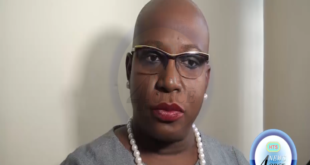 Addressing the incident for the first time on January 30th, Dr. Rigobert however, expressed some satisfaction with handling of the matter by the relevant authorities in the Education Ministry. 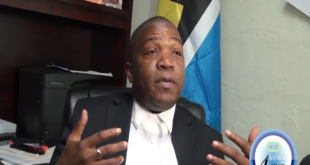 House speaker Andy Daniel is calling on members of parliament to remember and respect the rules which govern parliamentary conduct. 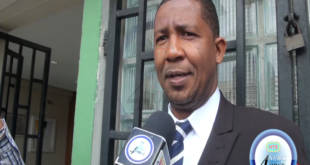 Daniel says the MP’s need to look at the bigger picture and not just focus on one aspect of the proceedings. 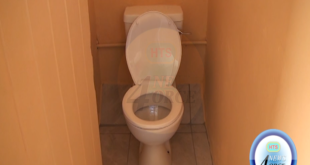 In January, the Roseau Combined School received assistance to refurbish its washrooms. Principal Brenda Joseph says the washrooms had been in a deplorable condition for quite some time. 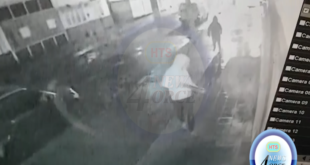 Armed, hooded bandits were caught on camera as they robbed an unsuspecting female commuter of her belongings in the capital. 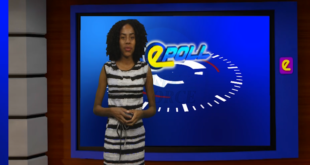 The brazen hold up comes amid what Police Chief Severin Monchery declared would be a heightened police presence in the city, in response to a recent spike in violent crime.